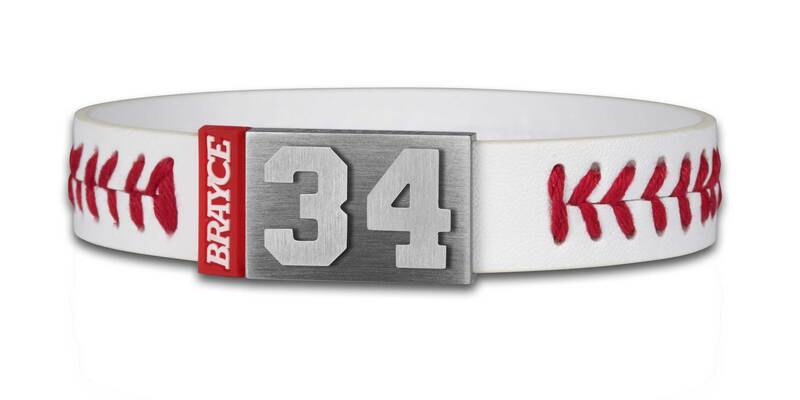 Take the mound with our special Baseball Edition! 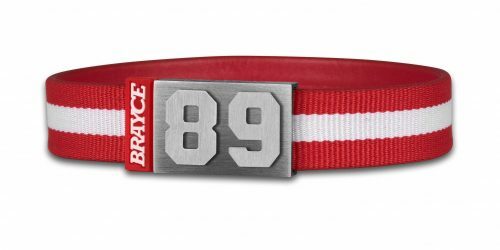 The BRAYCE® baseball bracelet retains the red-and-white aesthetic that makes them as perfect at a party as they are at game day. 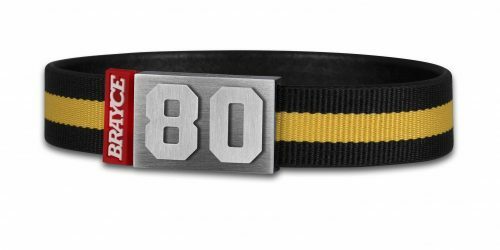 You can feel the seams on your bracelet – exactly like it’s a real baseball! 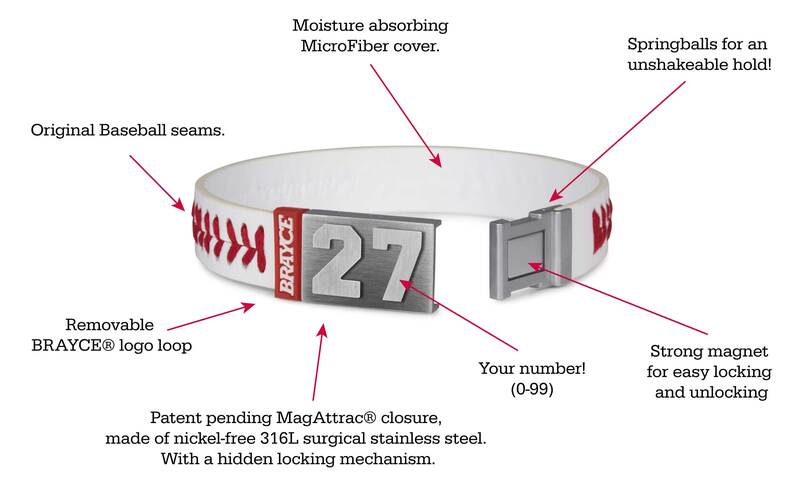 The unbreakable MagAttrac® hidden closure is a fastball made of premium nickel-free 316L surgical stainless steel. 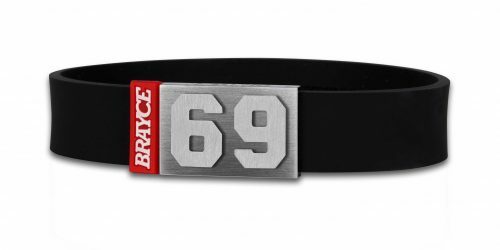 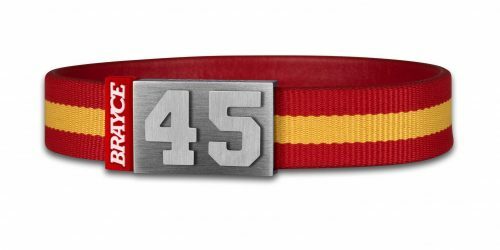 Add your number and these BRAYCE® looks are home runs!